Jemima loves to dress up and so do all her Play School friends. 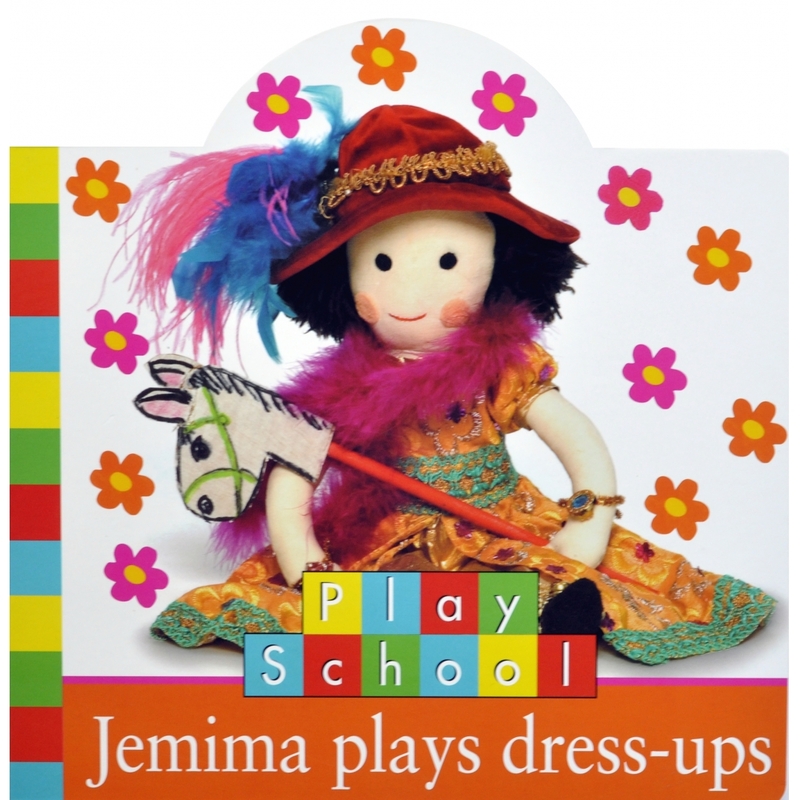 Help Jemima decide what to wear for work, playtime and a party. Dress ups get a bit silly in upsy down town though!